“There is no hell where the souls of sinners suffer in eternity”, Pope Francis was quoted as saying in a Thursday interview with Italian daily La Repubblica. “Hell does not exist – what exists is the disappearance of sinful souls,” he added. The pope was interviewed by Eugenio Scalfari, a veteran Italian journalist and atheist who regularly muses about faith and religion, and enjoys access to the leader of the Catholic Church. 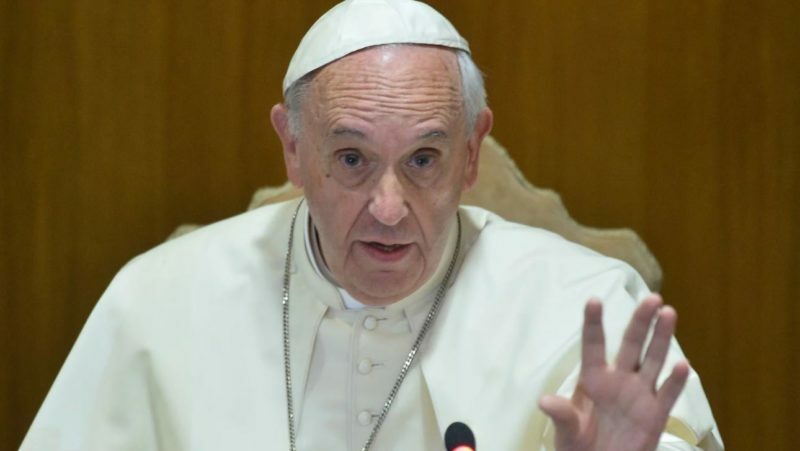 In the past, the veracity of quotes he attributed to the pope has been called into question, especially after the 93-year-old Scalfari admitted to never using a tape recorder during interviews. However, the Vatican has never complained about Scalfari’s work, and Francis has continued giving interviews to him.